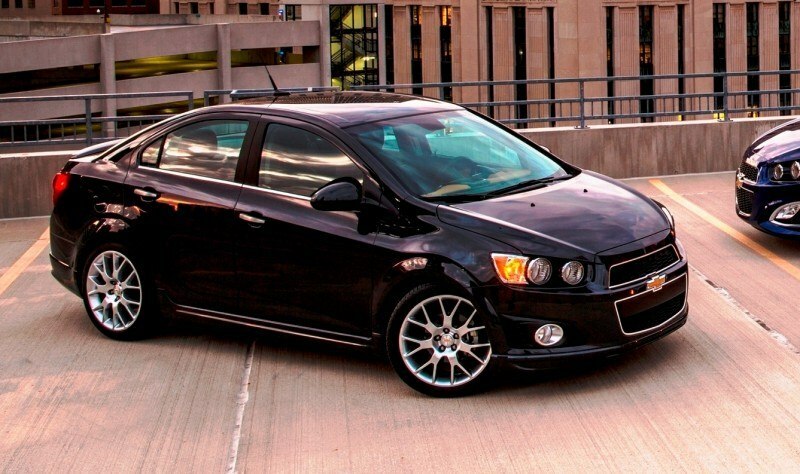 The Chevy Sonic RS is by far the coolest and sportiest in the Sonic compact lineup from Chevy. 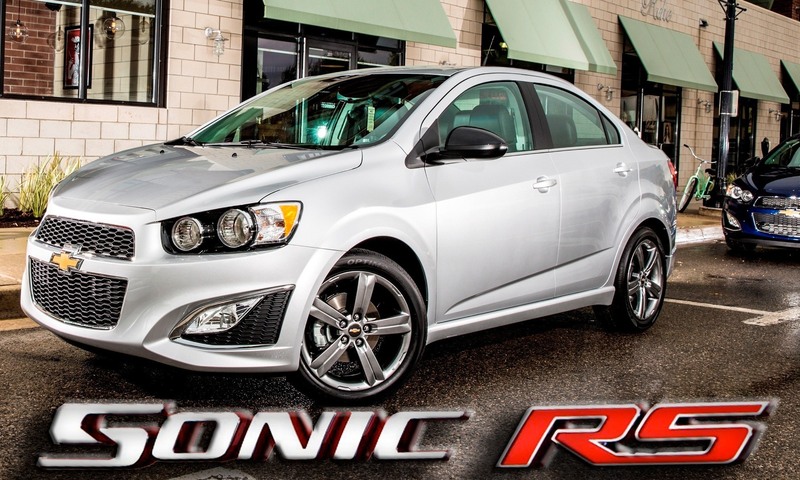 A relatively unexpected hit with buyers, the Sonic line from about $15,000 comes as standard with a naturally-aspirated 1.8-liter engine. Uplevel trims bring the much quicker, much more tune-able and slightly more powerful on-paper 1.4-liter Turbocharged engine upgrade. With the RS package, the Sonic Sedan now benefits from the RS Hatchback’s exclusive style, handling and equipment enhancements. All good news – and great to see the sedan benefit from some cool style. 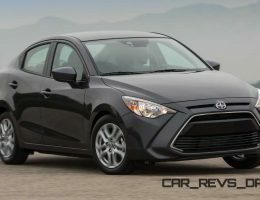 This is an area where the Ford Fiesta sedan is still extremely uncool – making the Sonic RS four-door a stand-out with its pricing from about $20,000 with almost everything standard. The 2015 Sonic models are tipped to arrive as soon as August to US showrooms nationwide, with the Dusk LTZ package a month or two later. The Chevrolet Sonic has made a big impact on Chevrolet’s successful small-car lineup, which is bringing new customers to the brand every day. Collectively the lineup in America – also including Spark, Spark EV, Cruze and Volt – saw an 11-percent increase in retail sales in 2013. In fact, Chevrolet’s overall share of the small-, compact- and mini-car segments has jumped 221 percent since mid-2010, with nearly half of the customers new to Chevrolet. New for 2015 is OnStar with 4G LTE and standard built-in Wi-Fi hotspot, which provides a mobile hub for drivers and passengers to stay connected. The hotspot is on whenever the car is on and comes with a three-month/three-gigabyte data trial. Sonic’s youthful design, fuel efficiency, spirited driving experience and unexpected features for the segment are bringing new, younger customers to the Chevrolet brand, along with industry and government awards for value, design and safety. 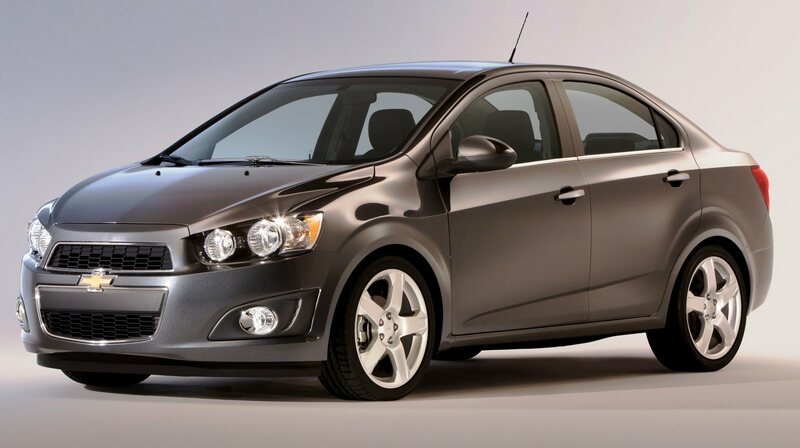 Thirty percent of Sonic buyers are under 35, and nearly half of buyers trade in a non-GM brand. An advanced safety package including forward collision alert and lane departure warning – crash-avoidance technologies typically found on cars costing more – is available on all but base Sonic models, as well as a rear vision camera. 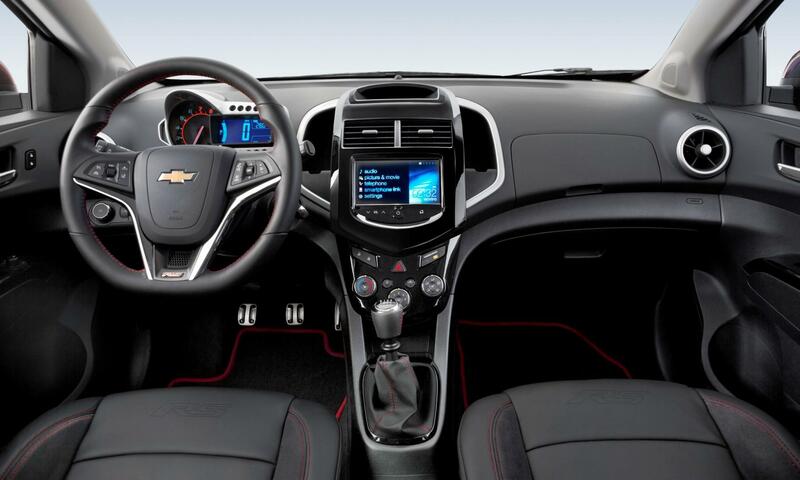 Ten standard air bags and Bluetooth phone connectivity across the Sonic lineup, as well as standard remote vehicle start on automatic transmission-equipped LT, LTZ and RS models, further enhance Sonic’s value. 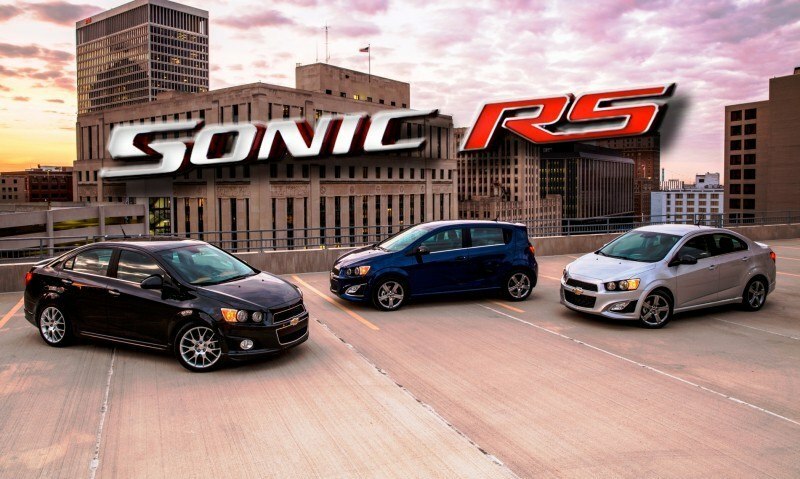 Sonic customers can choose between two body styles: a four-door sedan and a five-door hatchback in LS, LT, LTZ and RS models. 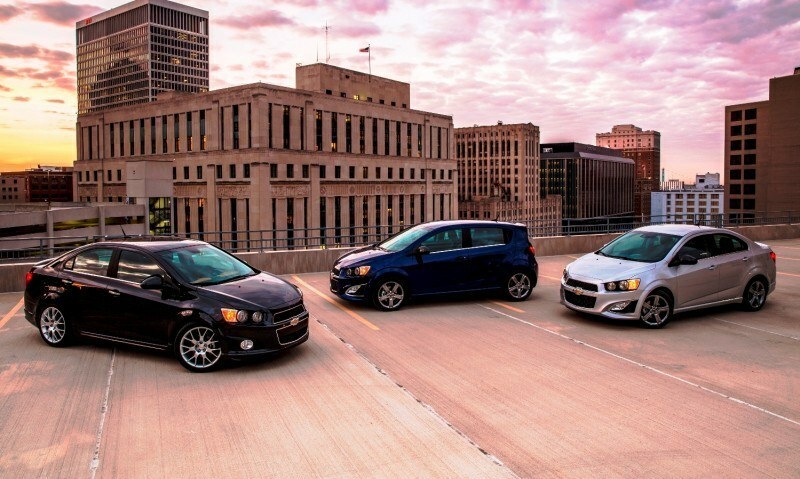 Sonic RS sedan and a Dusk package for the LTZ sedan joined the lineup midway through 2014 and return for 2015, giving customers more choices for high-style, performance-oriented sedans. The RS sedan delivers all of the performance-oriented features of the hatchback, while the Dusk package brings a higher level of sophistication to the segment, with distinctive exterior features and premium interior appointments. Ten standard air bags, anti-lock brakes with electronic brake force distribution and brake assist. From every angle, the Sonic sedan and five-door hatchback convey sportiness, strength, stability and refinement. Performance-themed design elements include its wheels-at-the-corners proportions, fender flares and motorcycle-inspired round headlamps. 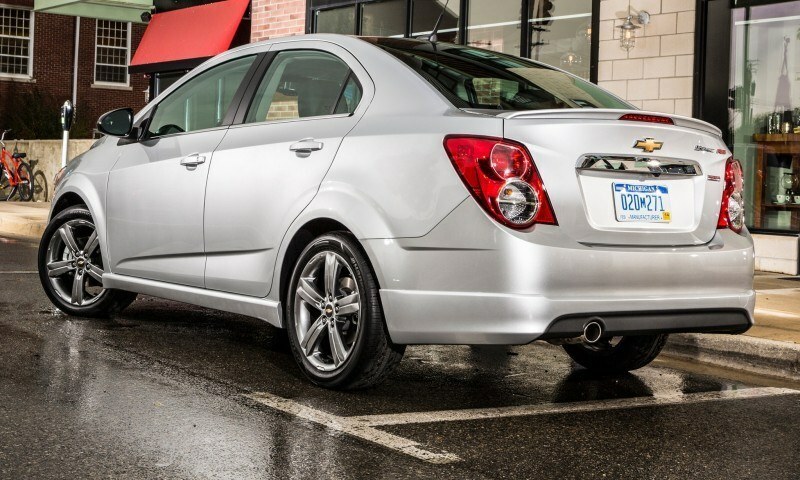 Those design cues blend with Chevrolet global design hallmarks such as a dual-element grille and round taillamps. 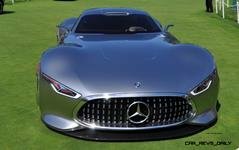 The leading edge of the hood forms a character line above the headlamps, which flows in a sleek side profile characterized by uninterrupted body side lines, a high beltline and low roofline. The side mirrors carry the same shape as the car and seemingly disappear into the profile. Other details that reinforce Sonic’s quality and attention to detail include chrome grille surrounds and matte black honeycomb grille inserts on all models. A range of wheel sizes, including 18-inch alloy wheels, reinforces its sporty demeanor. Sonic Dusk – offered exclusively on LTZ sedan – includes an Ashen Gray Metallic exterior color, a unique ground effects styling package, satin aluminum-style trim and 18-inch aluminum wheels with a Pearl Nickel finish. 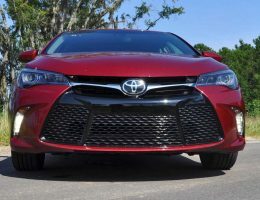 Exterior colors include: Blue Velvet (new for 2015), Red Hot, Ashen Gray Metallic, Silver Ice Metallic, Black Granite Metallic, Summit White and Mocha Bronze Metallic. For an additional charge, customers of LTZ and RS models may choose White Diamond, Crystal Red Tintcoat and Dragon Green Metallic. Crystal Red Tintcoat and Dragon Green Metallic are also available for an additional charge on LT models. Sonic’s cabin complements its motorcycle-inspired exterior with a detailed instrument cluster featuring a large, round analog tachometer set within an asymmetrical LCD readout, with a large digital speedometer display. Depending on the trim level ordered, Sonic offers two varieties of cloth (LS and LT) as well as perforated leatherette (LTZ) and leather-appointed (RS) seating surfaces. 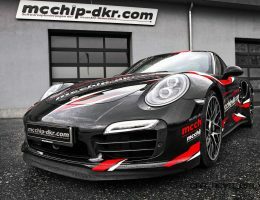 Interior colors and combinations include Jet Black/Dark Titanium; Jet Black/Brick; Dark Pewter/Dark Titanium and Jet Black (RS). The Sonic Dusk package is offered in an exclusive combination, with Jet Black leather-appointed seats featuring Mojave tan sueded microfiber accents. The mid-instrument panel surface flows seamlessly into the upper doors, with premium, low-gloss finishes. The automatic shift knob has a “cobra head” design, while the manual shifter has a chrome-finished knob. The interior is functional, too, with storage compartments in the center stack and doors. The rear seats fold virtually flat for carrying larger items such as sports gear. Front bucket seats are standard and heated front seats are available. 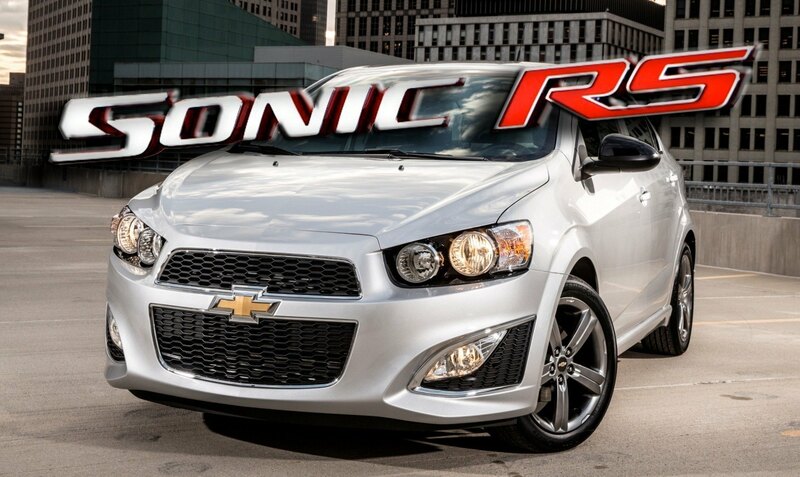 MyLink is standard on Sonic LT, LTZ and RS. It features a seven-inch diagonal touch screen, AM/FM/SiriusXM Satellite Radio (with three months of service) stereo with seek-and-scan, digital clock, Bluetooth streaming audio for music and select phones, voice recognition for compatible smartphones and six speakers. On Sonic, MyLink operates by integrating the owner’s compatible smartphone and stored media – via Bluetooth, plug-in outlet or USB – with the radio. This lets owners enjoy simple, safe and personalized connectivity while their smartphone is stowed. It also makes it easy to accommodate new apps. 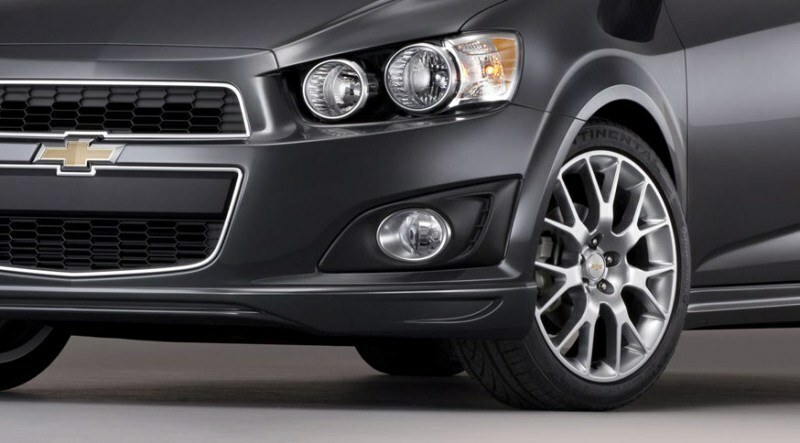 The Chevrolet Sonic and Spark were the first vehicles to offer Siri Eyes Free integration. Through the cars’ available Chevrolet MyLink infotainment system, customers with a compatible iPhone* running iOS6 or iOS7 can direct Siri to perform a number of tasks while they safely keep their eyes on the road and their hands on the wheel. Available for download on iTunes or Googleplay for compatible smartphones. The TuneIn app connects Sonic customers to live local, international and Internet radio. Users can search for programming by location, genre, sports team name, station type or call sign. 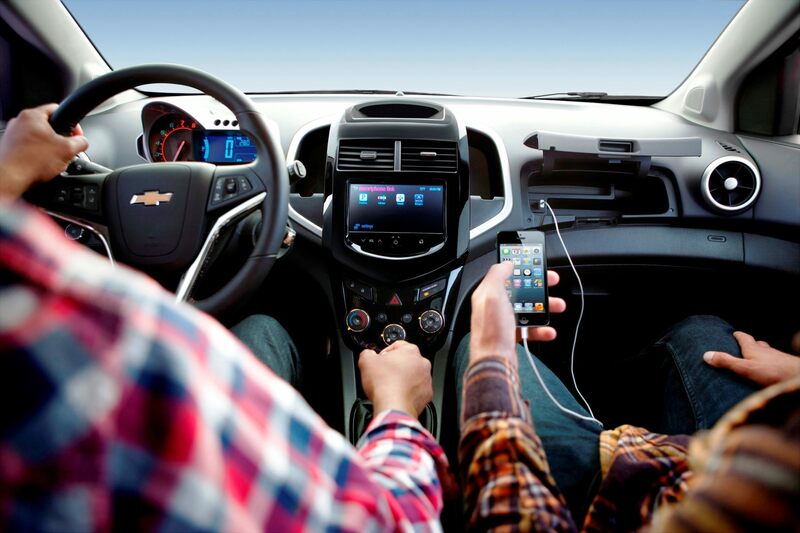 Complementing MyLink to enhance Sonic’s connectivity is new OnStar with 4G LTE and standard built-in Wi-Fi hotspot. It provides a mobile hub for drivers and passengers to stay connected. The hotspot is on whenever the vehicle is on and comes with a three-month/three gigabyte data trial. Five tears of OnStar Basic Plan includes RemoteLink Key Fob Services, allowing owners to remotely start and lock/unlock a car (if properly equipped), and activate the horn and lights from anywhere with a data connection. It also includes OnStar Vehicle Diagnostics, which runs monthly checks of a vehicle’s engine, transmission, anti-lock brakes and more, and Dealer Maintenance Notification, which sends a diagnostic report directly to a preferred dealer simplify service scheduling. 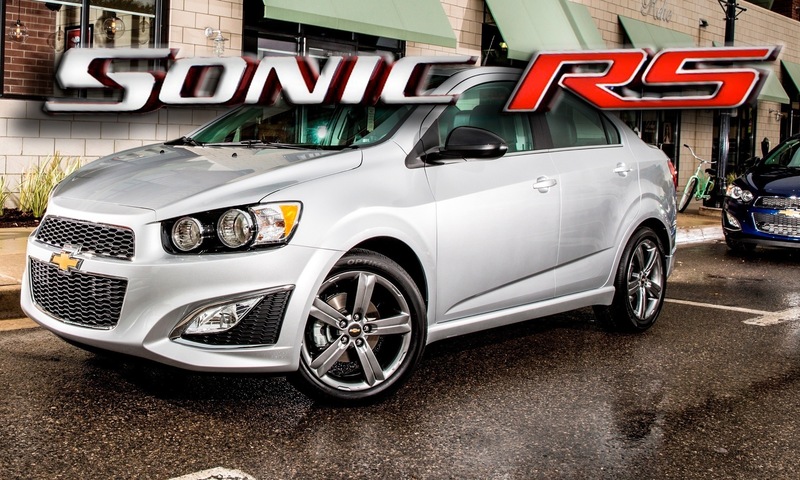 Sonic LTZ, Dusk and RS features a Ecotec 1.4L turbo rated at 138 horsepower (103kW) and 148 lb-ft of torque (200 Nm) of torque between 1,850 and 4,900 rpm. The engine is also available on LS and when matched with the six-speed manual transmission, it helps LS and LTZ models and achieve an EPA-estimated 40 mpg highway. The wide rpm range for the maximum torque – a specific trait of turbocharged engines – helps the engine deliver a better driving experience and performance. The turbocharger is integrated within the exhaust manifold, for reduced weight and greater packaging flexibility. A reinforced crankshaft and stronger connecting rods deliver additional strength to support the engine’s pressurized power and torque over a wide rpm band. It is a compact and durable four-cylinder engine designed for low maintenance, low emissions and fuel efficiency. Its two-stage variable intake manifold allows approximately 90 percent of peak torque to be available from 2,400 rpm to 6,500 rpm. 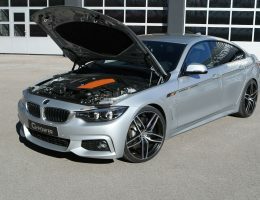 It is rated at 138 horsepower (103 kW) along with 125 lb-ft of torque (170 Nm) at 3,800 rpm. Several transmissions are available: a five-speed manual and six-speed automatic with the 1.8L; and a six-speed manual and six-speed automatic with the 1.4L turbo. Sonic’s ride and handling is tuned for a more direct feel, while balancing the vehicle for the broad range of driving conditions in North America. Its standard hill start assist feature makes it easier to pull away from a stopped position when the vehicle is on an uphill or downhill slope. 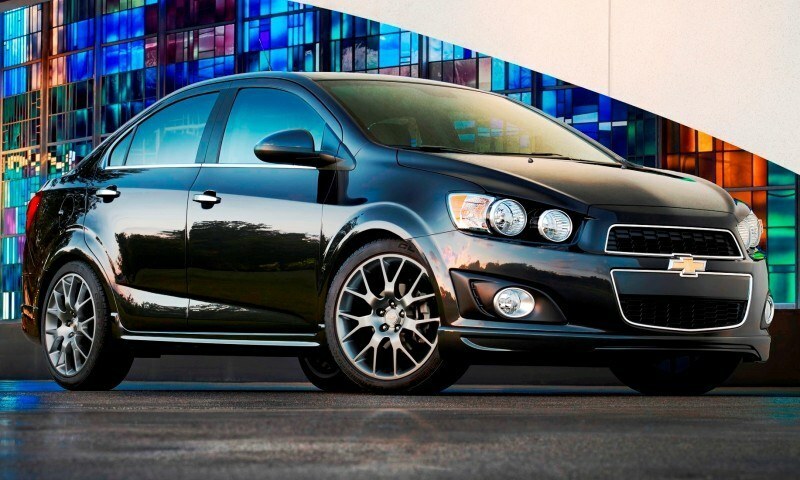 The performance-themed Chevrolet Sonic RS amplifies the Sonic’s youthful appearance and driving experience with unique exterior and interior features matched with the Ecotec 1.4L turbo engine. Buyers can choose between six-speed manual or automatic transmissions, both featuring more aggressive final-drive ratios. 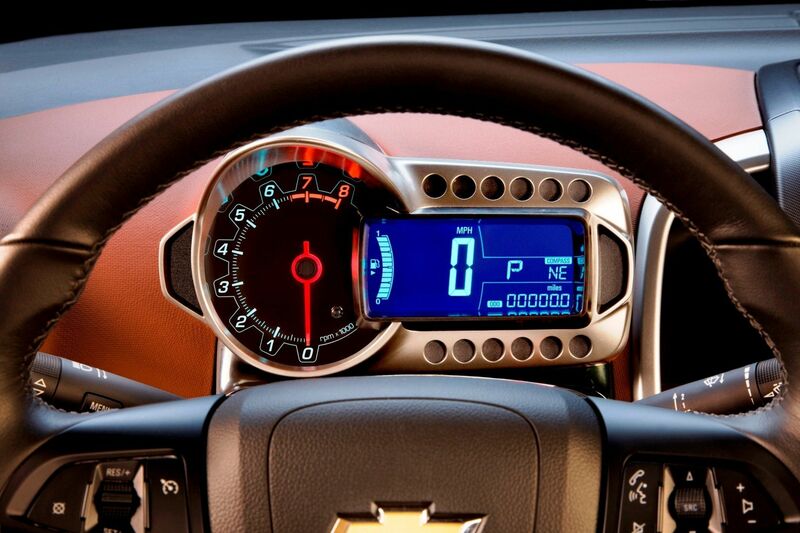 Specific instrument panel cluster graphics. 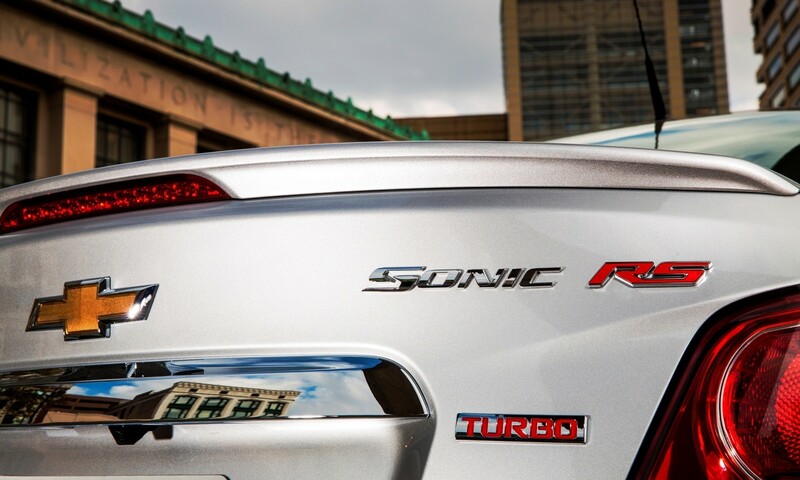 Sonic is designed to help drivers avoid crashes, while protecting the occupants in the event a crash occurs. Its strong body structure is designed to absorb crash energy and provide a protective “safety cage” around occupants. More than 60 percent of the body structure is composed of advanced steels. Two available crash-avoidance technologies on all but base Sonic models – Forward Collision Alert and Lane Departure Warning – help warn drivers when they are approaching the vehicle in front of them too quickly; and when they venture outside of a marked roadway lane. Build your SONIC sedan here.